The state Liquor and Cannabis Board has selected a product from a Poulsbo company to support its licensing and enforcement operations throughout the state. Paladin Data Systems’ SMARTGOV is a cloud-based product that will manage the state’s alcohol and cannabis permitting and licensing processes. 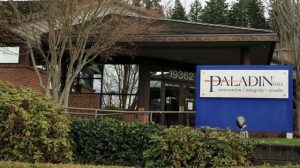 The system will allow the state to process applications faster, and “empowers applicants to become active participants in the permitting and licensing process, providing all of our citizens with information transparency,” Paladin CEO Jim Nall stated in a release. The system will allow businesses to apply for permits, upload documents and monitor those applications online. Liquor and Cannabis Board spokesman Mikhail Carpenter said SMARTGOV will replace the agency’s old, outdated licensing system and will make the permitting process less complex for both state employees and customers. The agency is expected to begin using SMARTGOV in late 2017, Carpenter said. Customers who stopped to grab a six-pack last weekend at the Callow Avenue Safeway left empty handed. Shoppers found the alcohol aisle shrouded in black plastic. 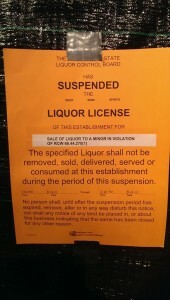 An orange sign warned the store’s liquor license had been suspended from Aug. 13 through Aug. 18. 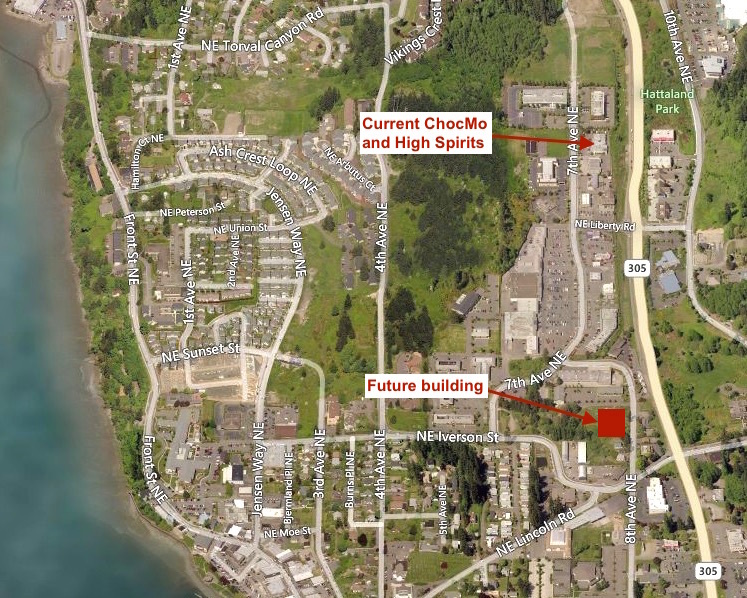 How did one of Bremerton’s busiest grocery stores get its liquor license temporarily pulled? Through a series of missteps, according to a spokesman for the state’s Liquor and Cannabis Board. It began in June, when the Safeway was cited for selling alcohol to a minor during a routine compliance check. Because it was the store’s first citation in the past two years, management was given the choice of a $500 fine or five-day suspension (repeat offenders are automatically suspended). Naturally, the store chose to pay the fine. The problem, according to the Liquor and Cannabis spokesman, was Safeway failed to deliver a check to the board within the 20 days allotted for payment. Missing the deadline triggered a five-day suspension and the orange signs went up. How unusual is it for a store to get its liquor license suspended? Pretty unusual, it turns out. In the past 12 months the Callow Safeway was the only store in Kitsap County to have a suspension handed down. A craft distillery is one step closer to opening in Silverdale. The state Liquor Control Board approved a license for Tucker Distillery at 5451 NW Newberry Hill Road on Dec. 30. Last time we checked in with Dave and Jeanette Tucker they were wading through the federal, state and local permitting process. Now Dave says the distillery can open to the public once it has its labels approved, a process that should be completed by March. The Tuckers have already begun distilling their first batches. They hope to have 200 to 500 bottles on hand when the tasting room opens. Moonshine corn whiskey and vodka are first on their list. They plan to also produce a true whiskey and brandy to age. 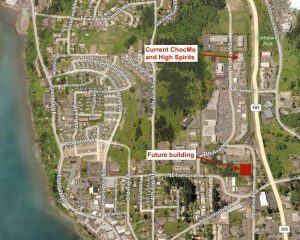 The Tucker Distillery will open in a 1,300-square-foot building near Central Kitsap Fire and Rescue. A 240-square-foot tasting room is planned for the front. It joins Seabeck Spirits and Bainbridge Organic Distillers in Kitsap. Check the Tucker Distillery page on Facebook for updates.